Sofi Carreras, Danny Aldridge and Sven Boekhorst were recently in Mexico to film another freeskate edit for Rollerblade. 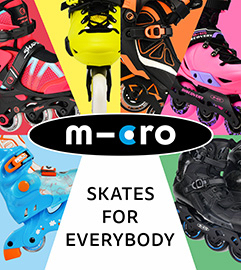 You can see them rocking some of the new models in this edit, Danny on the RB80 skates, Sven on the Metroblades and Sofi on the Twister Edge women’s skates. Edit filmed, edited and created by Niels Groenendijk, Sofi Carreras, Danny Aldridge, Sven Boekhorst. – Posted 05-08-18 by Rollerblade. 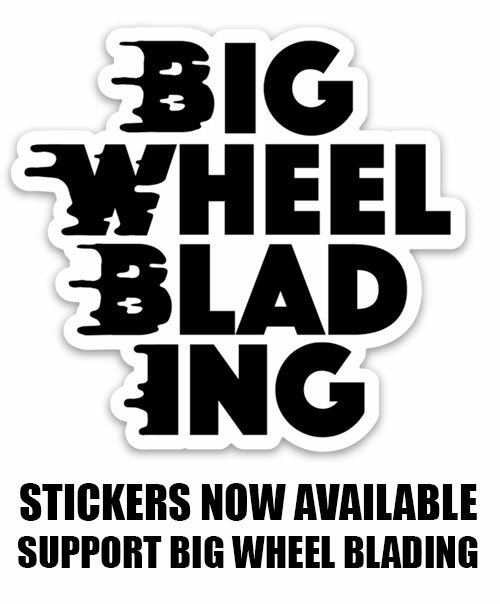 Make sure to follow Rollerblade’s YouTube channel for lots of great video content!